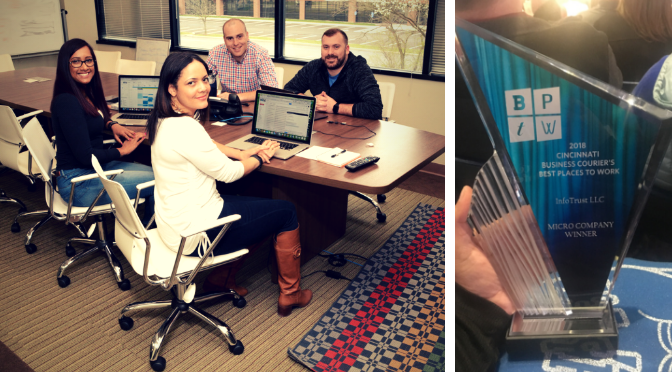 Blog Best Places to Work: We Are #1! Best Places to Work: We Are #1! When I look back at the time I have spent at InfoTrust, I am thrilled by all of the things we have accomplished. One of the top honors I have had so far is when I heard that we placed #1 for Best Places to Work in Cincinnati, through the Cincinnati Business Courier. 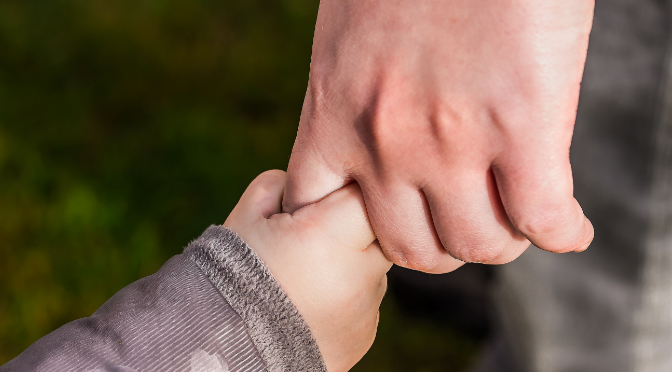 It is truly amazing to be among companies like Strategic HR Inc., Al Neyer, and Wealthquest. I have always admired those companies as I have grown my career in the region. I will tell you that it did not come as a huge surprise when I heard the news. 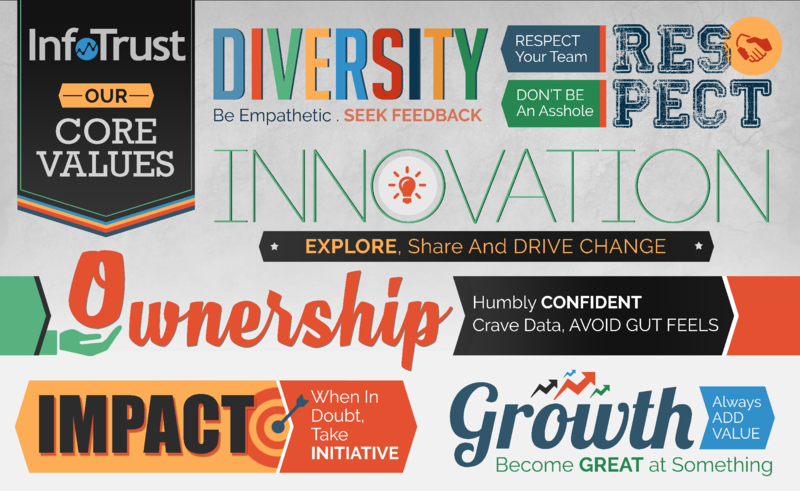 I am often singing the praises of InfoTrust, crediting the amazing culture, the strong core values, the super smart and talented people, and the benefits (like unlimited PTO, free lunch, and flexible work schedule). I feel very lucky to come to work everyday, be challenged, and help the organization build towards a future of endless possibilities. As a native Cincinnatian, and true Bengals fan (WHO DEY! ), the sense of pride runs deep that we are able to continue to grow our team and employ even more amazingly talented individuals. We are surrounded by some of the best universities in the nation; it only makes sense that we try to keep the talent here! A huge “Thank you!” to Cincinnati for housing our great work place and to the Cincinnati Business Courier for the nomination and award. So, cheers to the other companies that made the list and congratulations to my fellow InfoTrusters. Of course, these awards could not possible without all your hard work and feedback for continuous improvement. I look forward to seeing how we can become even better. 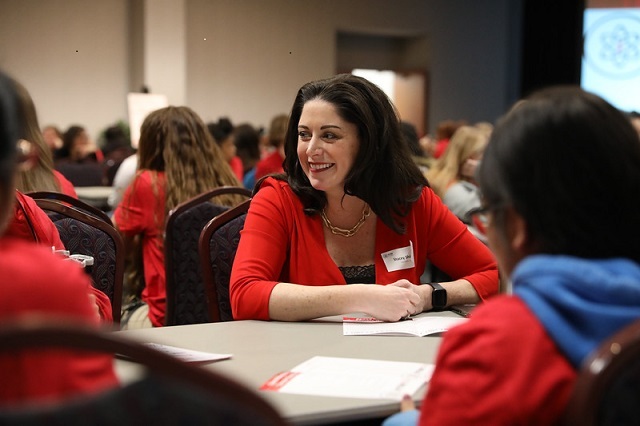 Check out my blog article on how awesome it is to work in Cincinnati! To learn out more about the awards InfoTrust has received, check out this article (we already need to update the numbers to add more!). Click here to check out our current job openings or contact me directly at lisa [at] infotrust.com. 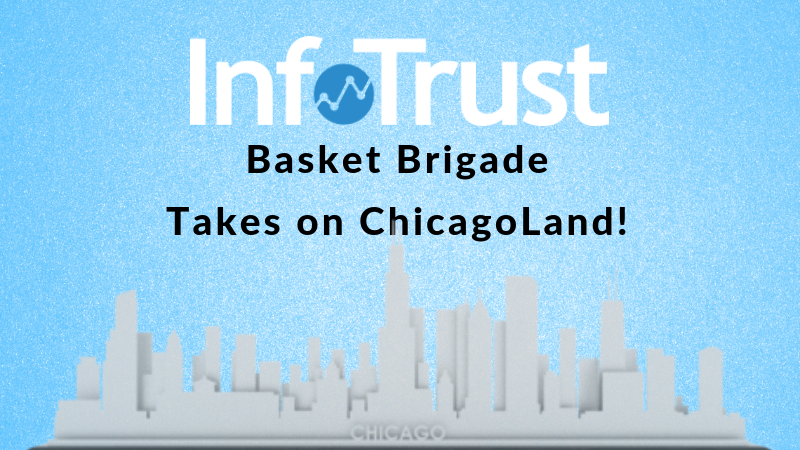 InfoTrust Basket Brigade Takes on ChicagoLand!